 Jose Maria Aznar is a former Spanish Prime Minister, holding the office for 8 years (1996-2008) and is on the board of directors at News Corporation. As a leading member of the Partido Popular (Popular Party) in the late 70’s, Aznar sought to move the party into the political centre-ground helping to instigate a shift away from General Franco’s right-wing politics and appeal to younger voters and women. Aznar’s legacy as Spain’s Prime Minister is of leading a government that sought to root out corruption, took the country into the Euro and held a strong anti-terrorist stance. 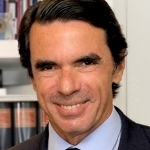 Since retiring from politics, Aznar has taught politics and leadership at Georgetown University, is a member of non-profit Club de Madrid and has served on the Leadership Council for Concordia.